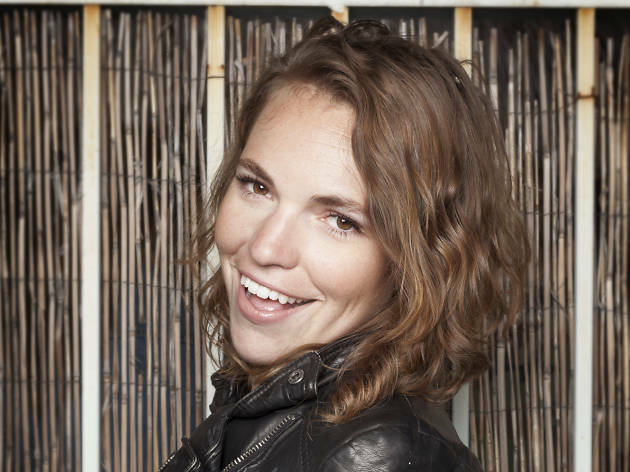 Chicago favorite Beth Stelling, who hosted Entertaining Julia at the Town Hall Pub before relocating to the West Coast a few years back, has been on the rise: She made her network debut on Jimmy Kimmel Live last spring and has a Comedy Central special premiering in October. 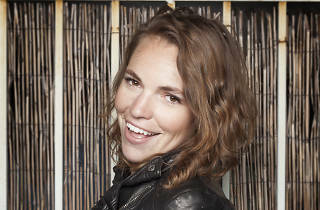 Stelling comes home to record her second album over two shows at the Beat Kitchen. The Puterbaugh Sisters feature.